Asia is an incredible continent, so if you’re thinking of visiting it and exploring its delights, you’ve made a wise decision. But it’s also a vast continent, so you need to select the places you want to visit very carefully. This is what we’re going to help you do right now. When you read on, you’ll learn about the places that you simply have to visit if you want to get the most out of what Asia has to offer visitors like you. Tokyo is just as overwhelming and exciting as it looks in all the photos and videos you’ve seen. But you can’t quite grasp how zany it can be until you’ve experienced it first-hand, so that’s exactly what you should do. It’s one of the world’s greatest cities; that’s for sure. Hong Kong has always had a strange identity. It’s not quite part of China but not quite its own place. It’s halfway between the two. There is also a heavy western influence that hangs over from its colonial past. But the street life, food, and culture make it a fast-paced and fun place to visit. 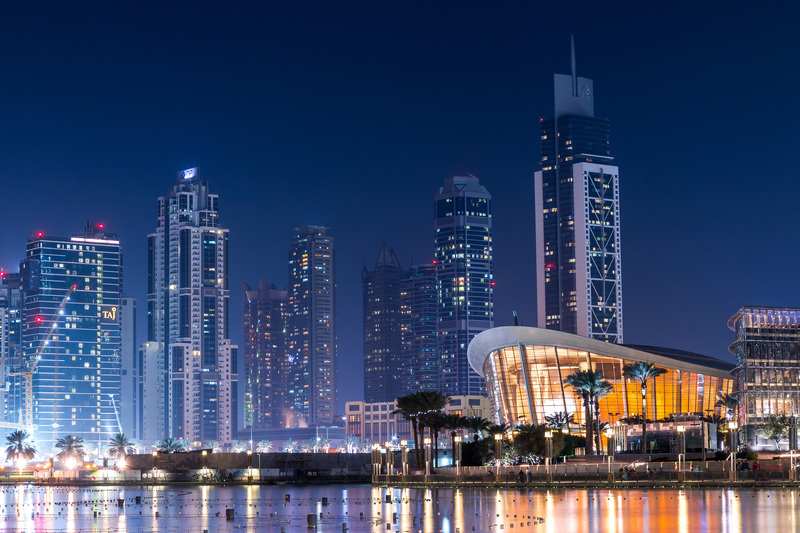 Dubai is a new city, and an incredibly modern city. This is what helps it to attract so many visitors. If you enjoy the exuberance and flaunted wealth that the city has to offer, you’ll have a great time. It can be pretty expensive, though, so keep that in mind. It’s a fantastic city, even if it’s not for everyone. Of all the major cities in China, Shanghai is perhaps the most interesting. It’s a huge metropolis, and you’ll never be short of things to do. It doesn’t conform to the image many people in the west have of China. So, head there and let it take you by surprise; you certainly won’t leave disappointed by what you found there. Hanoi is the capital of Vietnam. These days, it’s a peaceful and relaxing location. You can escape the city center heading the coastal areas with the misty docks and traditional boats. It’s a place like no other, and there is something endlessly romantic about it, so make sure you give it a try for yourself. Thailand remains a huge destination for all kinds of global visitors, and it’s a location you should definitely visit when you’re in Asia. G Adventures Thailand tours could make your visit even more fun. But however you choose to experience Bangkok, just make sure you see the real side of it and make the most of its unmatchable qualities. 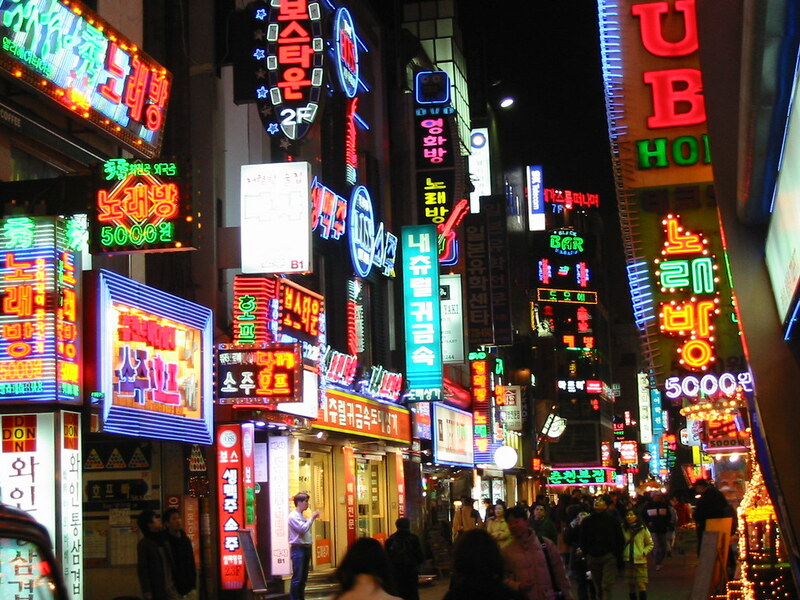 Seoul is one of the most forward-thinking and technologically advanced cities in the world. It’s the kind of place that often flies under the radar. Other major Asian cities like Tokyo can overshadow it, but that shouldn’t cause you to miss out on what the South Korean capital offers. It has a culture entirely its own. Each of the places mentioned above has something unique and enchanting to offer, so try and explore as many of them as you can. It will be a life-changing and unforgettable experience for you. I Would Love to Visit Aruba, How About You? All look like awesome places Becky. I adore Bangkok, and have spent time in Hanoi too. We saw Doha, Qatar earlier this year which is similar to Dubai. Not quite up to Dubai’s speed though. Rocking list, rocking post.